Is Quantum Computing in Your Future? 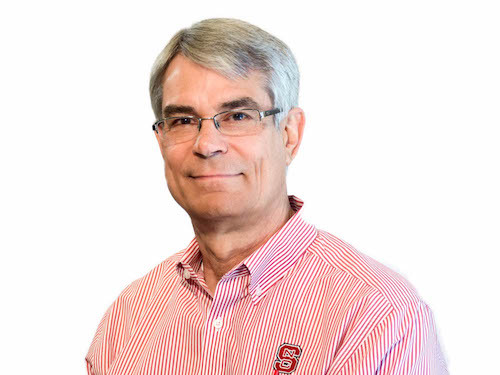 This talk will present an overview of the Quantum Computing world—timeline, basic principles, some existing quantum computing engines (including the ones NC State students, faculty and staff have access to), quantum computing as an accelerator, and challenges. It will also look at some application areas for quantum computing (including machine learning, chemistry and security), and will discuss why basic literacy in quantum computing is desirable in the STEM fields.